Our budget this month is $1,500 which means we’ll have a relatively high end build although it’s not quite as high end as your maxed out $2,500 build. That said, this build should easily play all your games at the highest possible settings in 1080p and probably even 1440p, 1600p, and beyond (VR). It should also be a very capable machine for everything else you’d like to throw at it as well so without further ado, let’s take a look! Since this build is designed to do both gaming and workstation duties, it needs to have a powerful processor. Photo and video editing applications require fast and powerful processors to do things like manipulate photos or encode videos while gaming also utilizes quite a bit of processor power especially for in-game AI. 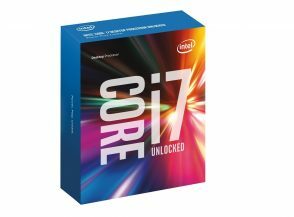 As we had such high processor requirements, we knew we wanted an Intel Core i7 and for our pick we went with the Intel Core i7-6700K. The Intel Core i7-6700K is a quad core processor with based on Intel’s 14nm Skylake architecture. Clocked at 4GHz with the capability of turboing up to 4.2GHz, it’s one of the fastest mainstream processors on the market and as a K series processor, it’s also carries an unlocked multiplier making it super easy to overclock for additional performance. The Intel Core i7-6700K also features HyperThreading which doubles the amount of threads each core can handle producing roughly 30% better performance for highly multi-threaded applications. 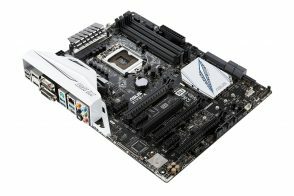 As a gaming workstation with a relatively high budget, we wanted to go with a motherboard that had a number of key features we were looking for. Among these features include a rock solid power delivery system, plenty of expansion options for upgrades down the line, and support for a variety of next generation connectivity interfaces. As such, we chose the ASUS Z170-A which had all the features we were looking for in a motherboard. First and foremost being a Z170 motherboard, the ASUS Z170-A will support socket LGA 1151 CPUs such as the Intel Core i7 6700K. The ASUS Z170-A also contains 4x DIMM DDR4 DIMM slots, top notch power delivery system with easy one button overclocking, and most important of all, plenty of storage options. The ASUS Z170-A will support the latest NVMe PCIe SSDs out of the box with its M.2 slot and contains the latest USB 3.1 ports boasting speeds up to 10Gb/s. 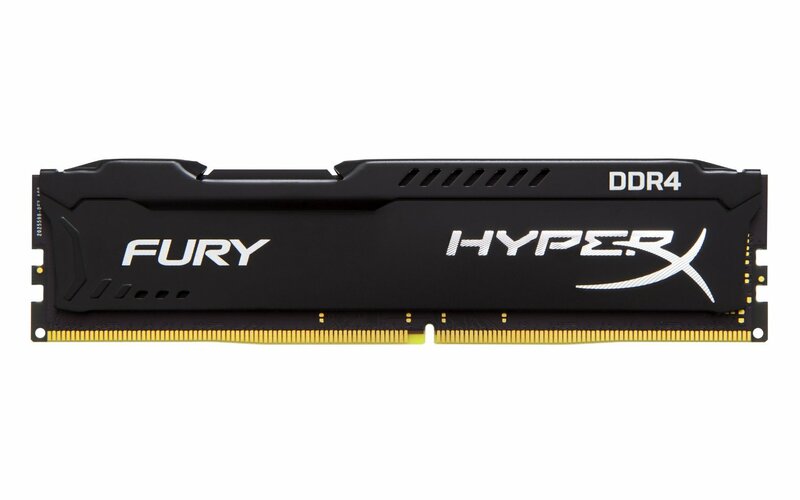 As our choice for this month’s build is based on Intel’s Skylake platform and includes a motherboard with support for DDR4, we decided to pick some DDR4 memory that would be reliable, fast, high capacity and cost effective. 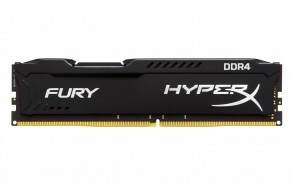 After looking around for alternative kits to Kingston’s HyperX FURY Black 16GB DDR4 2,133MHz kit which we’ve recommended with great success in previous builds, we decided that it was still the way to go. The price to capacity is simply too good of a value to ignore and the fact that we’re getting 8GB DIMMs means that there’s expansion options as well down the line in case the need for 32GB of memory arises. This is a gaming workstation, which means we’re going to be doing some serious gaming and when it comes to gaming, arguably the most important component in the system is the graphics card. For our build this month, we went with the EVGA GeForce GTX 1070 SC Gaming ACX 3.0 8GB. Based on the Nvidia GeForce GTX 1070 GPU, the card will be able to play most games on the market at ultra settings at 1080p. The GeForce GTX 1070 is also VR ready so those looking to get into the VR experience a year or two down the line will find the GTX 1070 will be able to power whatever VR headset you purchase. 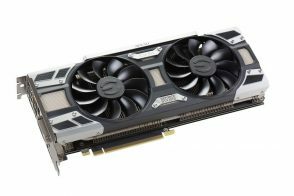 Workstation users will also be happy to know that the GeForce GTX 1070 should do very well in video editing applications as well as many programs support utilizing the GPU’s CUDA cores to encode video significantly faster than through the CPU. As for this specific card, it’s an EVGA custom graphics card featuring EVGA’s custom ACX 3.0 cooler and a custom design. It’s also mildly overclocked out of the box although it’s really nothing to write home about. Over the past couple years, NZXT has produced some of the best PC cases on the market and the NZXT H440 is a prime example of their awesome case design. 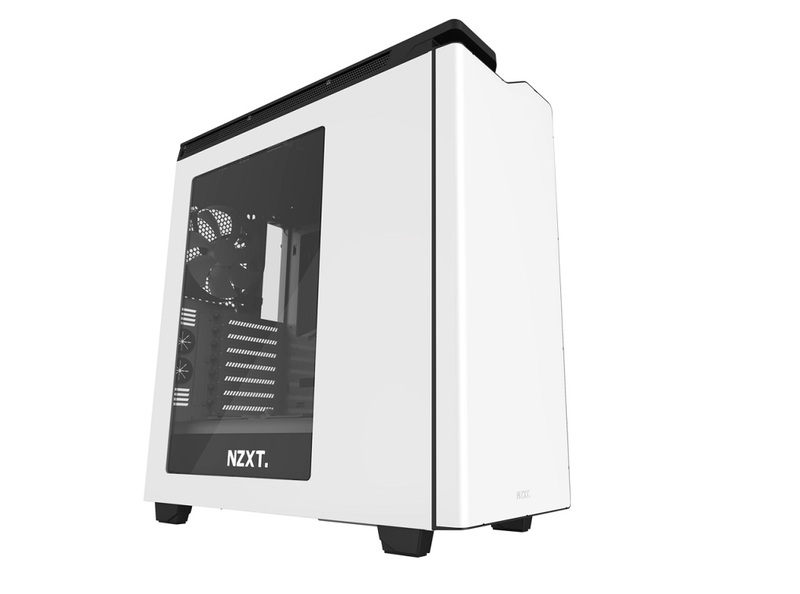 Sleek and subtle yet still very good looking, the NZXT H440 has an excellent design that’s easy to build in, provides plenty of expansion options, and has plenty of cooling to ensure your components housed inside stay cool. Some of the features on the NZXT H440 include a relatively tool-free design, support for up to 11x 3.5″ drives and 8x 2.5″ drives, support for up to 7 fans, multiple water cooling radiators, and more. It’s also one of the quieter cases as well featuring sound dampening material pre-installed so you don’t get as much loud fan whirring noises in your game streams. 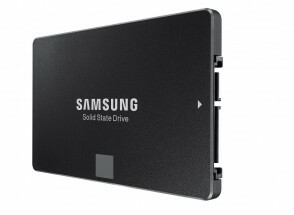 Ever since its introduction several years ago, the Samsung 850 EVO has been my absolute favorite SATA SSD as it has the perfect balance of top performance, high reliability, and a great price. It simply can’t be beat. As such, for our build this month we’re once again recommending the Samsung 850 EVO 500GB SSD which should be plenty of space for your most frequently played games along with whatever productivity or content creation applications you may have. Of course, individual storage requirements may vary so you could always opt for additional storage capacity or mix in a hard drive such as the Western Digital Black HDDs which provide great performance and are relatively affordable. Overall I’m very impressed with this build as it has an excellent balance of price to performance. The GTX 1070 graphics card will take care of all your gaming needs now and for quite some time to come while the powerful CPU will allow it to perform very well with workstation duties such as Adobe Premiere, Photoshop, Sony Vegas, Autocad, 3DS Max, Maya and more. We also managed to fit a massive 500GB SSD into the build which is something that would’ve been unheard of for builds in the $1,500 price range.